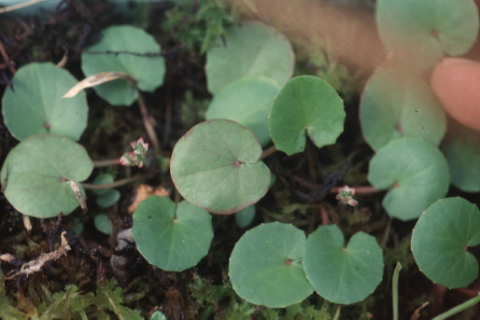 Hydrocotyle asiatica Linn, Hydrocotyle nummularioidesRich, Hydrocotyle pallida DC.&c. It is a prostrate, perennial herb. The stem is glabrous, pink and striated, rooting at the nodes. The leaves are fleshy, orbicular-reniform, crenate, base cordate and often lobed and long-petioled. The flowers are red, pink or white, in fascicled umbels. The fruits are oblong, dull brown, laterally compressed; the pericarp hard, thickened, woody and white. For healing wounds (plant extract); in tuberculosis and leprosy (plant decoction); improves intellectual capacity, concentration and memory of children, in skin diseases, asthma, bronchitis, gastric problems, leucorrhea, catarrh, as an antidote in cholera; on boils and tumours (plant paste); to cure severe headache, to prevent and cure urinary tract infections and the growth of kidney stones (leaf juice). The raw leaf juice should be consumed in small doses. since it is very potent and an excess may lead to coma. Nausea has been reported at very high levels of intake. It should not be taken internally as a supplement by children under 4 or breast-feeding / pregnant mothers. 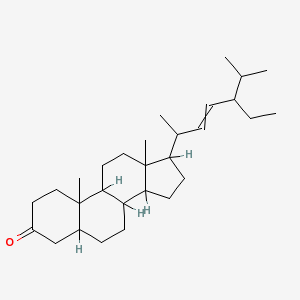 People taking sedatives should also not use centella as a supplement.